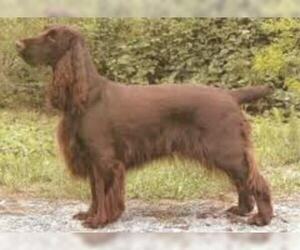 Overview: The Field Spaniel is a very enthusiastic retriever with impressive endurance. 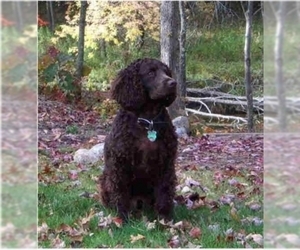 He needs lots of daily exercise, but can live in any location that provides ample space to romp and play. 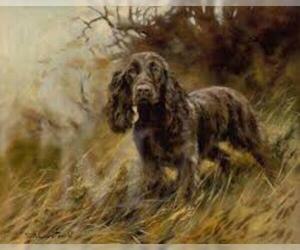 Coat: .Single, moderately long, flat or slifgtly wavy, silky and glossy, dense and water repellent with moderate,setter-like feathering. 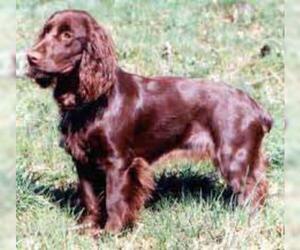 Character: Field Spaniels are gentle and affectionate. 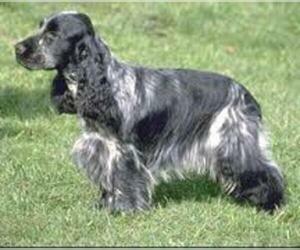 Very intelligent, this breed often becomes attached to one person in the family more than others. 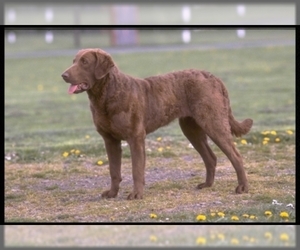 Temperament: This breed is friendly to everyone. 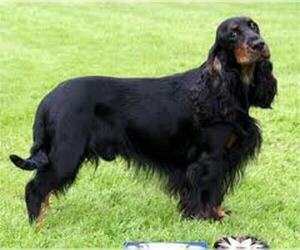 They are good with children, as long as the kids are not too rough. 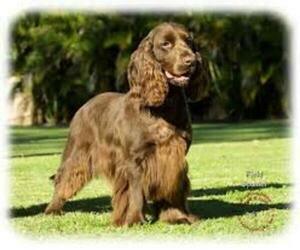 Care: Its coat needs brushing and combing once or twice weekly. 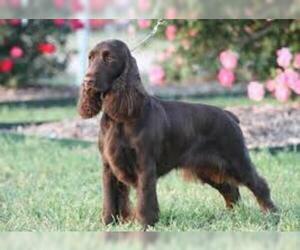 Straggling hairs sould be scissored every few months and some clipping and thinning is needed for show dogs. 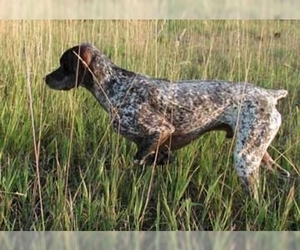 Training: This breed requires a consistent approach. 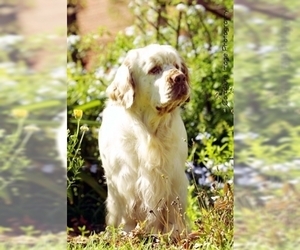 Because he reacts well to the sound of a trainer's voice, he can learn very quickly. 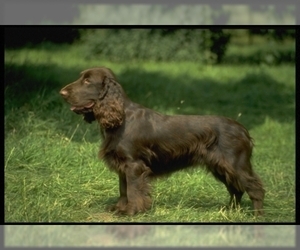 Activity: The Field Spaniel loves the out of doors and appreciates the opportunity to romp, but he will gladly adapt to your family's activity level. 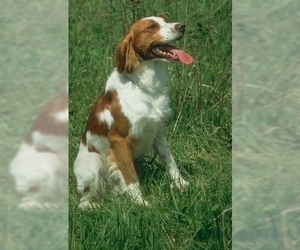 Health Issue: This breed is prone to hip dysplasia and ear infections.